Notes: One bedroom. CAN BE MADE AS A TWIN - PLEASE REQUEST IN ADVANCE, space for infant cot. 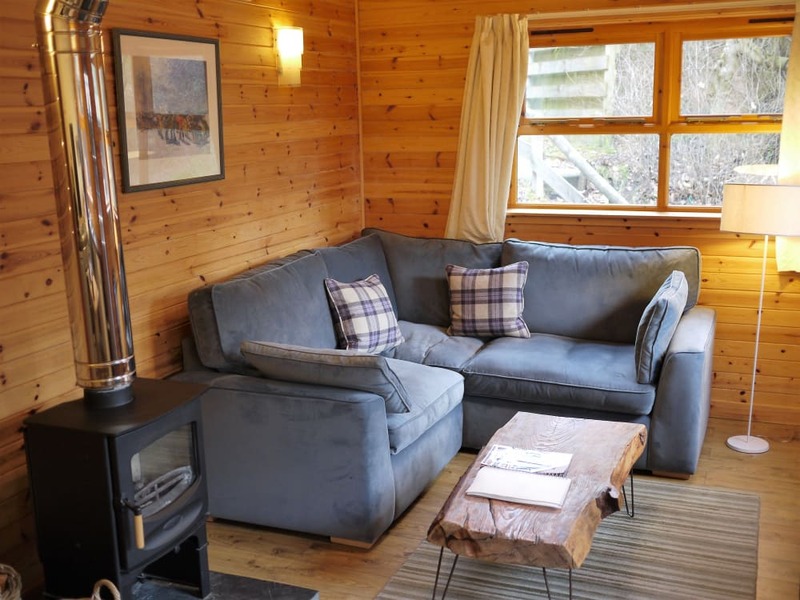 Dulnain is a superior semi-detached pine lined chalet situated close to Aviemore centre and all the amenities it has to offer. 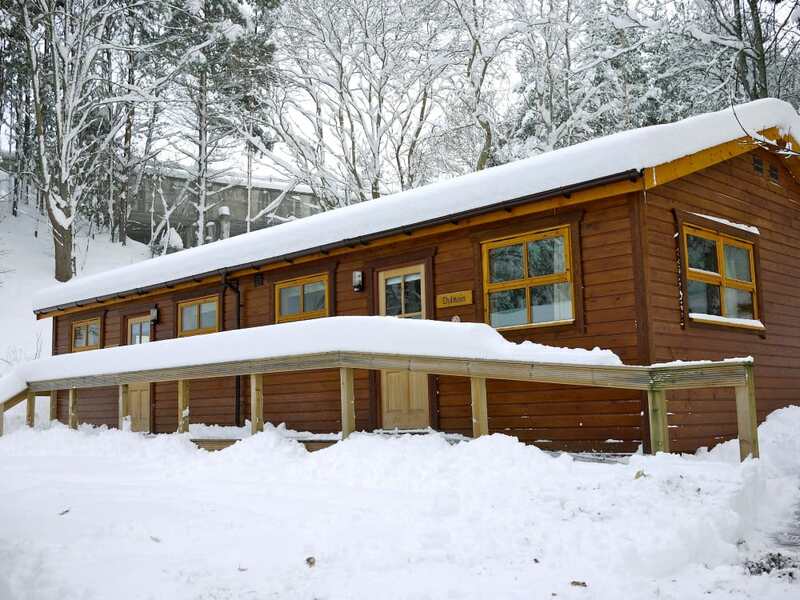 Dulnain is a very cosy chalet both in the summer and winter months featuring a wood burning stove for nights in front of the fire. Dulnain benefits from new flooring throughout with a walk in shower and fully tiled modern bathroom. The cabin has a spacious open plan kitchen/dining/living area providing very comfortable accommodation for couples along with any infants and pets. The kitchen is well equipped and includes a dishwasher as well as all the appliances and utensils required for a self-catering break in Aviemore. The bedroom is set up as a king size bed as standard, twin beds can be arranged - please advise at the time of booking.